Do you want to work for an innovative Canadian company? 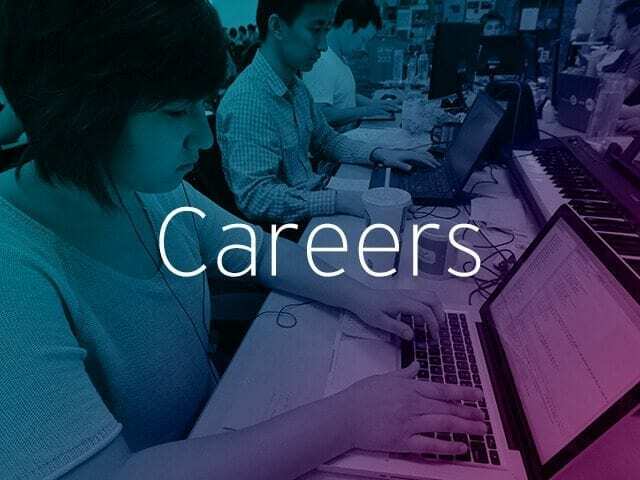 We’ve curated some of the latest job postings from the MaRS Careers board. Looking to advertise a job? Submit a job posting. MaRS Discovery District is searching for a director of real estate finance. The individual will be responsible for working collaboratively with both the CFO and V.P Real Estate to ensure both corporate and property reporting responsibilities are met and sustainable business models are developed. The deadline to apply is January 9. MaRS Discovery District is searching for an investment director for the MaRS Investment Accelerator Fund (IAF). The individual will be accountable for the day-to-day management of the fund’s activities and managing the IAF investment and operations team. The deadline to apply is January 12. MaRS Discovery District is searching for an investment manager for the MaRS Investment Accelerator Fund (IAF). The individual will be responsible for identifying and developing new business opportunities for investment by the fund, including initial screening and evaluation of potential investments, undertaking due diligence activities on investment applications, drafting and assembling information for investment memorandums and the subsequent reporting for the IAF program and other related duties as assigned. The deadline to apply is January 12. MaRS Discovery District is looking for a director of finance. The individual will be responsible for a team of 6-7 staff that provide accounting and financial support to MaRS Discovery District, MaRS Investment Accelerator Fund, Inc. and other entities in the MaRS group. The deadline to apply is January 13. RecapHealth Ventures is searching for a senior associate to join the Canadian-based fund manager. The ideal candidate will have transaction experience gained from investment banking, private equity or consulting as well as experience or strong interest in healthcare and social impact investing markets. The deadline to apply is January 15. How do you provide people with developmental feedback?